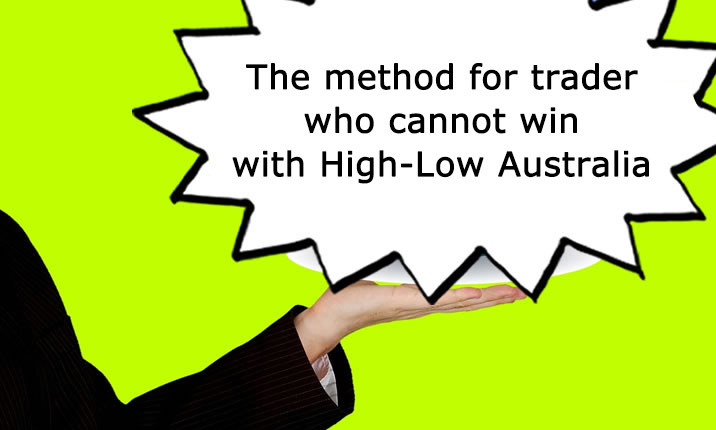 Beginner Binary Option > Binary Options Broker > High Low Australia > If you want to succeed in High-Low Australia, you must avoid the status in the process. If you want to succeed in High-Low Australia, you must avoid the status in the process. ・What is the “in process” on High-Low Australia? ・Do we have to avoid the time when the server gets a much load? ・Target a market which you do not much matter a second level latency. ・Let’s avoid disadvantages which are easy to cope with. 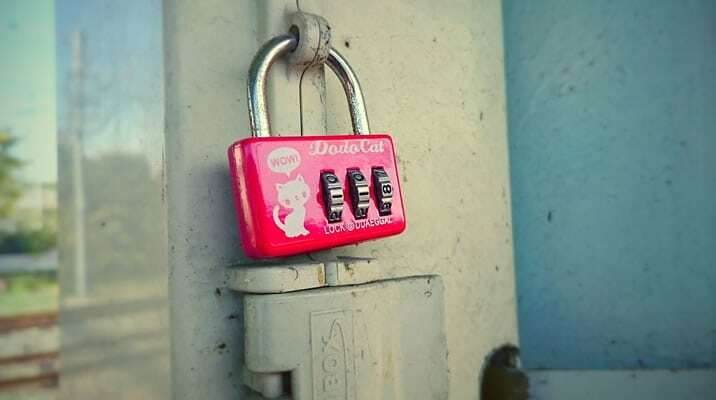 ・You can trade anytime though you can also choose that you do not trade. 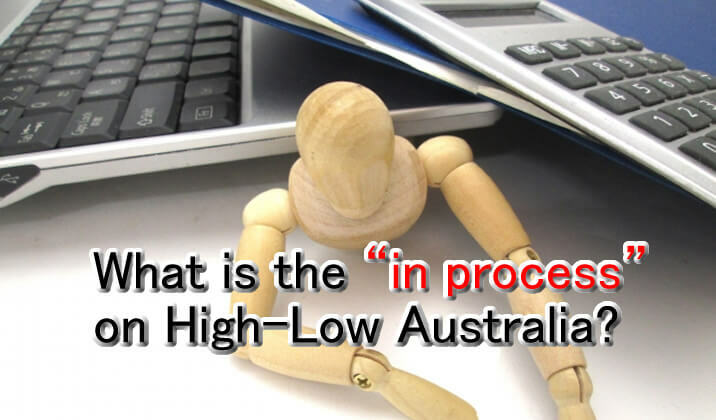 What is the “in process” on High-Low Australia? You may know that it becomes “in process” when you trade even though it is much less now on the new platform “High-Low Australia 2.0”. Because of that, it sometimes lags for a second to settle the trade. 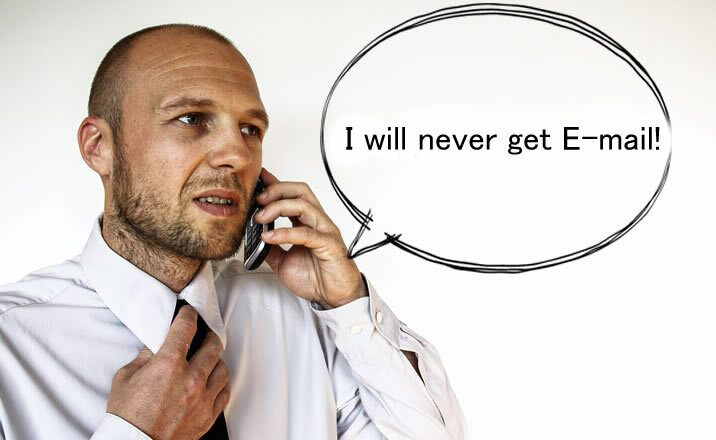 No doubt, it is a problem for the server side (the broker side). Because of that latency, the lag which delays the settlement of trade happens. It often occurs on the time when the majority of traders in the world use the European and US markets, or when they disclose economics index. If you want to take a position as you wish, you have to avoid “in process” state. It is apparently disadvantaged to you so that you have to prepare it well. 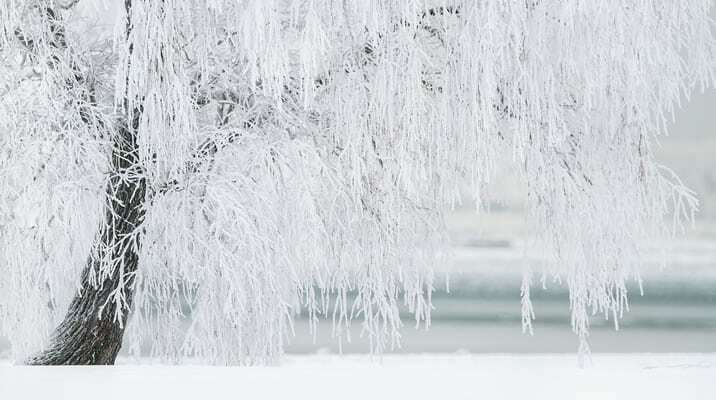 Of course, we have some method to resist it, and on top of that, we do not often see “in process” state these days. Do we have to avoid the time when the server gets a much load? If you do not like “in the process,” you should trade in the less volatile time as much as you can. 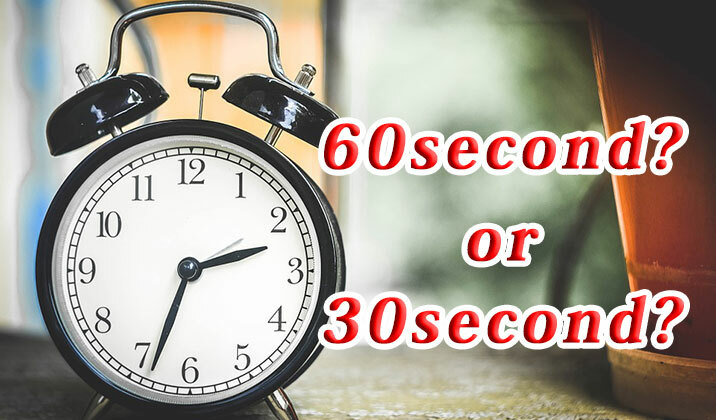 However, when we want to make the best use of 200% payout rate in High-Low Australia, at the same time, you cannot miss that timing. A high payout rate trade accompanies with a spread, and it has the range near the draw which you may lose at that point at the end of the deal. 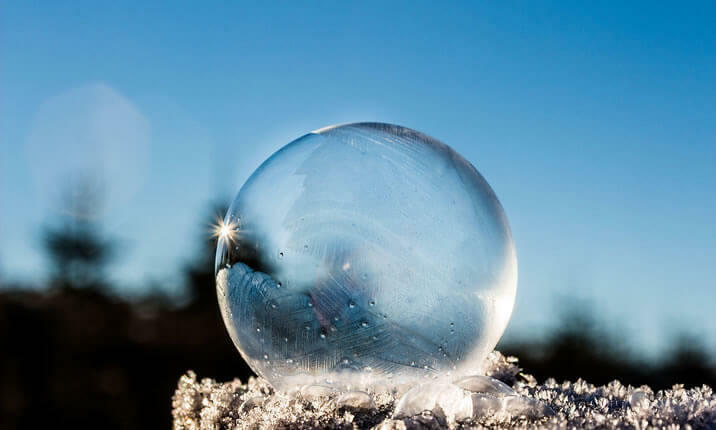 If you want to drop the possibility of the draw, you should target a fluctuating market or a trending market after an economic index is shown. That’s why it becomes “in process” state in the time when access concentrate. Again, It improves on the new platform, High-Low Australia 2.0, but you still have to be careful of every situation. Target a market which you do not much matter a second level latency. I recommend you to target the timing you trade. If your trade style requires a second level trade, it is difficult to win with domestic binary options broker or others, whatsoever. It is better to watch the chance at a trend which is moving a stable rate in the time. You can seize the chance after the Monday when Japanese market open, or they publish the index and so on. Let’s avoid disadvantages which are easy to cope with. If you face “in the process,” it is a disadvantage. In spite of that, you have to remember that it is an avoidable disadvantage. That simple thing prevents the loss. The result is immeasurable. We can say that it is the visible risk so that you have to avoid it to decrease the loss. That accumulation causes your profit. 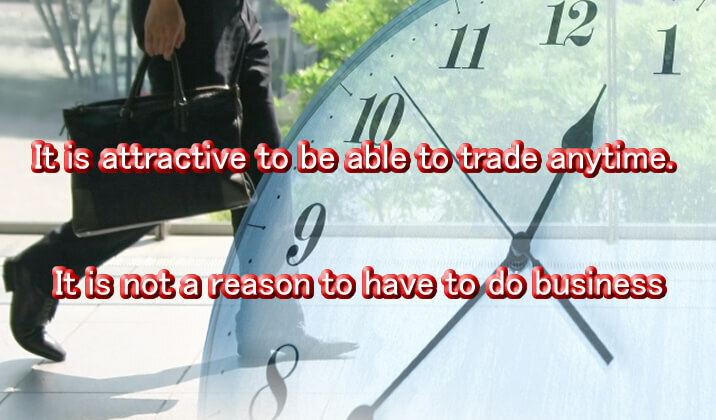 You can trade anytime though you can also choose that you do not trade. The thing that you need to pay attention is that you do not always have to trade even if you can do that. The market which you can earn is limited like after economic index is shown as I explained above. Let’s target them. If you feel scared, There is “Quick Demo” in High-Low Australia. You do not have to open the account, and it is free as well. Why don’t you try to stand your tactics on the quick demo where you can also avoid “in process” state. Reviews & DetailsCHECK! Open Free AccountCHECK! Is there any harms in High-Low Australia? Why do some people say bad things? Why couldn’t I get E-mails from High-Low Australia? Don’t you make suspicious action with High-Low Australia? How does the login screen look like? 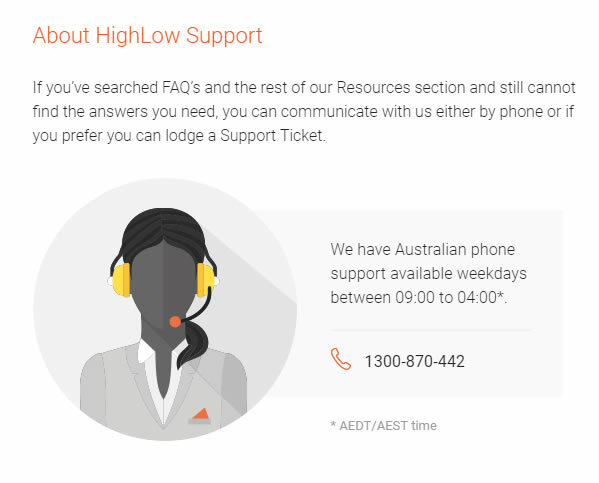 What to do when you cannot log in to High-Low Australia? Is there any fraud in High-Low Australia? 1 minutes on-demand service turbo debut in High-Low Australia! How High-Low Australia is dangerous? The security of investment. 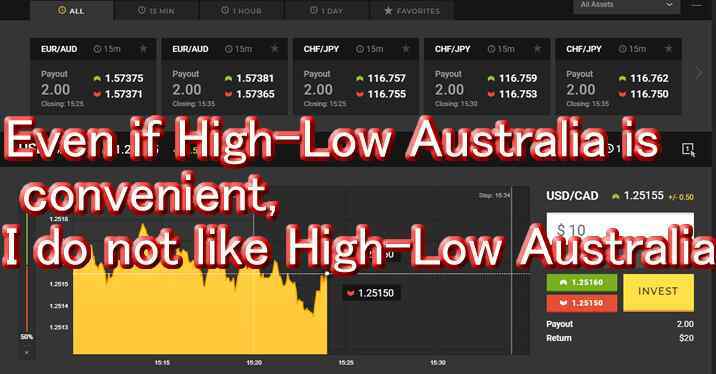 HighLow Australia – Let’s start the demo trading! Here are our three top recommended binary options brokers. 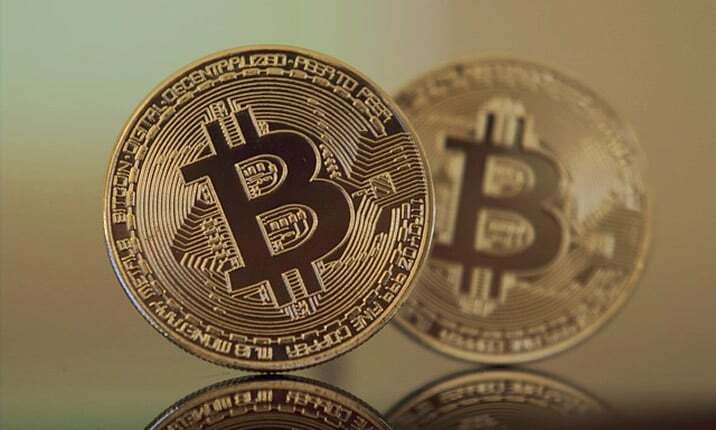 These brokers, which are characterized by easy-to-use trading platforms and good support services, have been especially chosen for beginners. Due to the new regulatory guidelines have been set for domestic brokers, the list below shows overseas binary options brokers. High Low Australia is popular due to its ease of use and high payouts, as well as instant withdrawals. Generally speaking, it is an easy-to-use binary options trading broker. 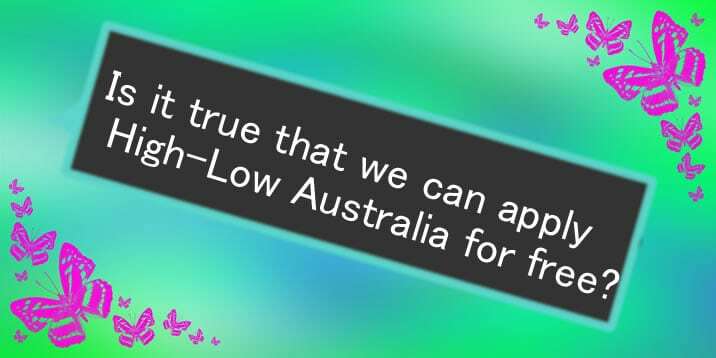 High Low Australia is regulated in Australia. 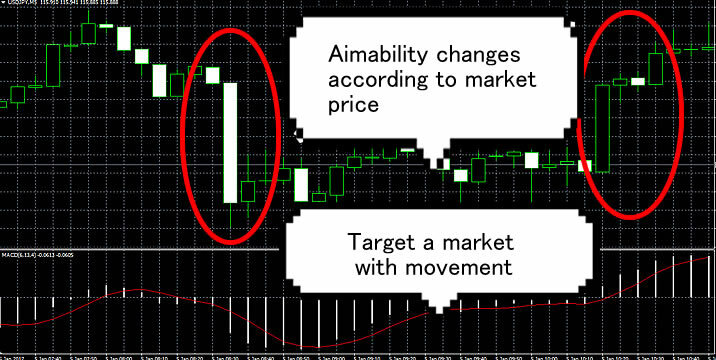 Speaking of usability and reliability, it is highly rated among many overseas binary options trading platforms. 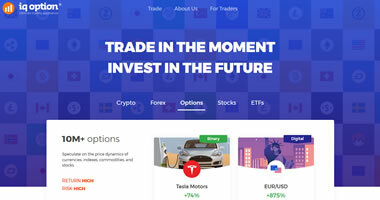 IQ Option is one of the fastest growing online trading brands in the world. Please note that IQ Option does not accept US traders. 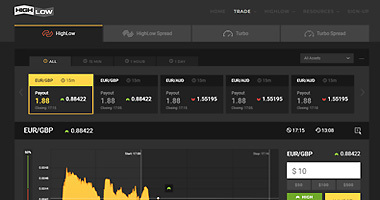 Due to its user-friendly trading platform, IQ Option is becoming popular among binary options traders. A lot of traders are using 24option to trade binary options. For the second year in a row, 24option won the Best Binary Options Broker Award at the Forex Magnates London Summit, which took place in London on November 18-19, 2014. More than 1,000 professionals from the FX, binary options and FinTech industries attended this summit. 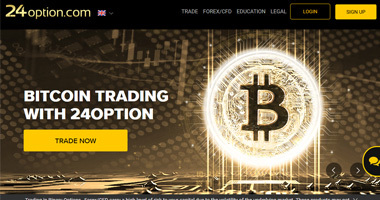 BDSwiss is a popular binary options broker that is regulated by the Cyprus Securities and Exchange Commission (CySEC). It offers a wide variety of trading assets and types of binary options. 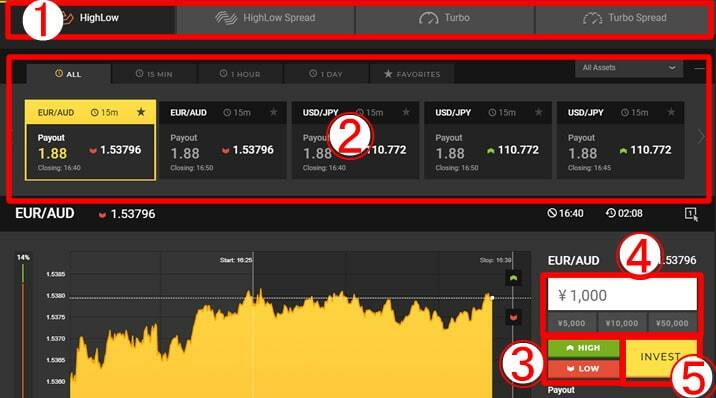 In addition, the binary options trading platform is available in more than 20 languages. AnyOption is one of the binary options brokers that is regulated by the Cyprus Securities and Exchange Commission (CySEC). 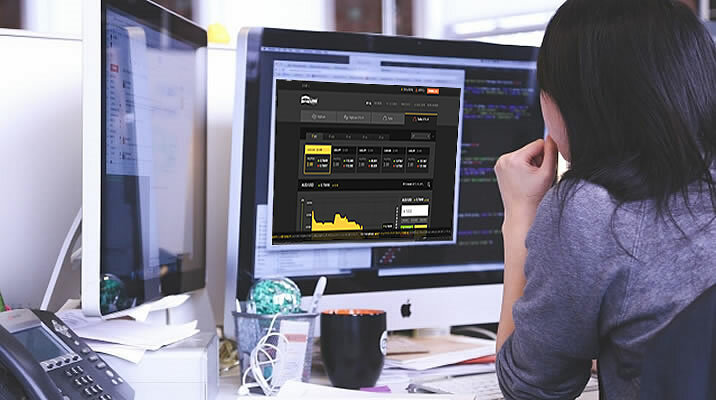 Since May 2013, AnyOption has been offering the crytpo currency, Bitcoin, for traders to trade on the platform. This has attracted much attention from investors. Beginner binary option (“This site”) take the best effort to select and serve the information; however, it might contain unclear, wrong, inappropriate information.